​Welcome to the Jeff Blubaugh Real Estate website. We are an aggressive Real Estate Team working hard to serve your real estate needs in West Wichita and the surrounding areas. Our services are available in ﻿Sedgwick County, Harper County, Sumner County, Kingman county, and more! ​See all of our featured listings here! 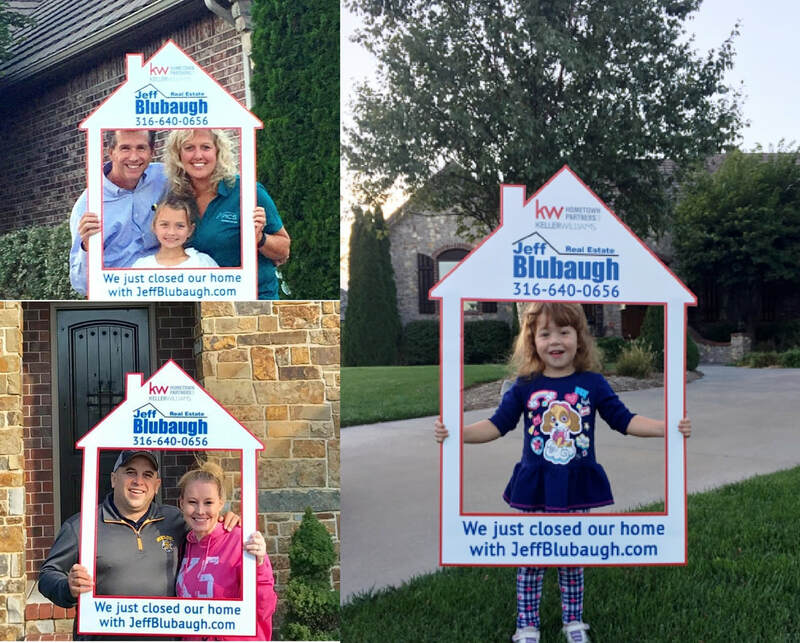 The Jeff Blubaugh Real Estate Team is made up of Jeff and Meghan Blubaugh. We specialize in selling homes fast in the Wichita area with our average days on the market less than 45 days and sales topping over $11,000,000. As the premier real estate family team in Wichita, we can handle all your needs from Commercial, Land, Residential and Auction needs to helping clients stop foreclosure, short sales or finding investment property. Want to sell your home in 45 days or less? ​Have questions? Send us a message and we will contact you with the answers! Check out this Wichita 2017/2018 Real Estate Market Summary from Jeff & Meghan! This home sits on a 2.5 acre lot next to the park and pool. It is beautiful and has been updated and maintained. You're dream home is here! Here is a large, ranch style home that has had some updates, but needs a little TLC in some other areas. As with most ranch style homes the rooms are large and spacious. The living room has a fireplace and wood laminate style floors. The kitchen has an eating bar and tile floors. There is main floor laundry that is a separate room with a full bath in it. The master has it's own bath with a walk in shower. Downstairs the basement is finished. A large, family/rec room, bathroom, and 3 additional rooms that are bedroom and office sized. ​​Don't miss out on this property! This 318 acre, rectangular tract has all the game you could want. With the tall prairie grass and thick brush throughout it is ideal for deer to bed in. You will see tracks, trails and rubs everywhere! Property comes with four, 3,300 lb feeders and four deer stands. There are multiple gates and entry points to the property with roads leading to the stands and feeders. The property is outlined with nice, tight fence lines. Stand quiet, and you'll hear the quail calling. Lots and lots of quail. There is also pheasant, turkey, duck and sandhill cranes. Last and certainly not least there is a 1/4 mile long creek that runs diagonal though the property. Prime main street property located in the heart of downtown Anthony! 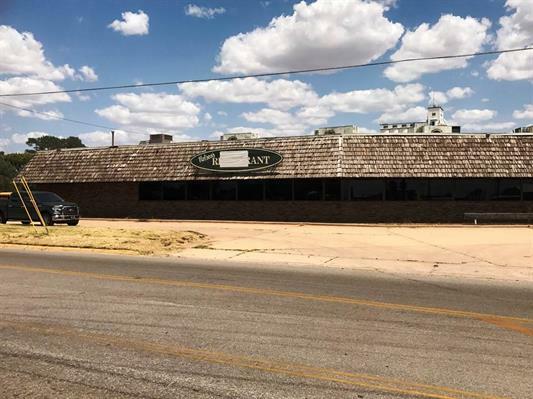 ​​​​Excellent commercial opportunity @ major intersection! Between 8,000-10,000 square feet of space. The building has restaurant eating space, two bars, a meeting space, 5 bathrooms, an office, storage and kitchen. In the kitchen are some appliances, a walk-in freezer and walk-in cooler. There are 50 marked parking spaces but room for additional parking on top of those. A cement pad was added to the NE side of the building to prepare for an outdoor patio area. There is an LED Daktronic sign. The original signage are 2 solid pieces of redwood that would look amazing if repainted/refinished. There are 3 newer AC units to remain with the property, but have not been installed yet. A new fire suppression system has been installed. RV Park just under 10 acres with office and bathhouse in Anthony, KS. VERY cute 4BR 2.5BA with a great front deck! ​Sold this 86.6 acre tract with Bluff Creek within 12 hours of putting it on the market. Closed within 3 weeks!